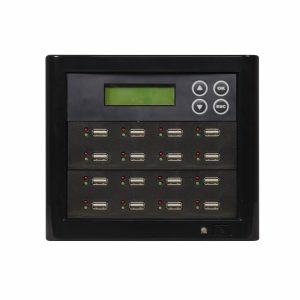 In addition to USB duplication this cleverly designed machine can allow the user to duplicate 2.5″ external hard drive through the same USB port. 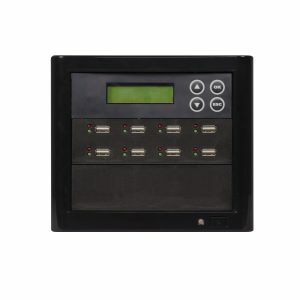 With this upgrade, each individual port can provide enough power to operate multiple 2.5″ external USB hard drives without seperate AC power connection. Note: The USB Duplicator only supports USB devices that are USB-IF compliant. 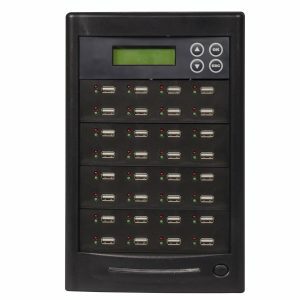 If you are making duplications using USB devices that are not USB-IF compliant, the USB Duplicator may not function properly. 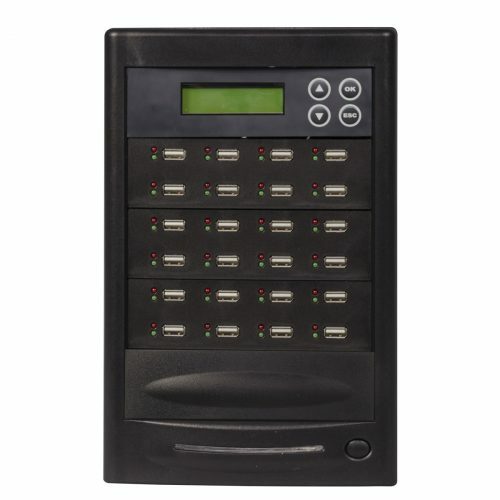 The USB Duplicator will also not work with hardware encrypted/protected USB devices.